A smoothie prep package based on post-workout recovery smoothies. 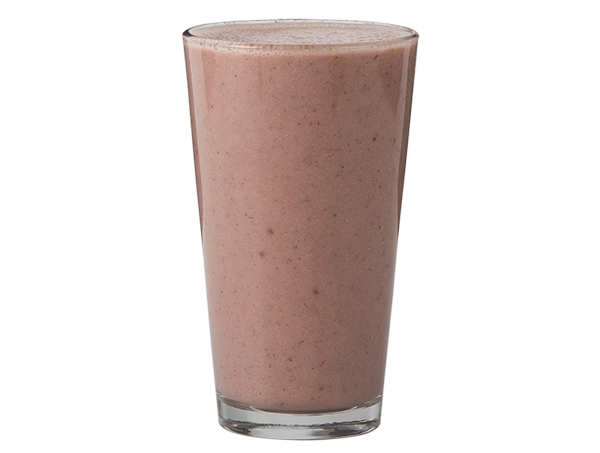 Smoothies are one of the best snacks to turn to after a workout. They are easy to digest, contain antioxidants that fight inflammation and cell damage, and provide the nutrition to help the body recover from what your body burned during the workout. 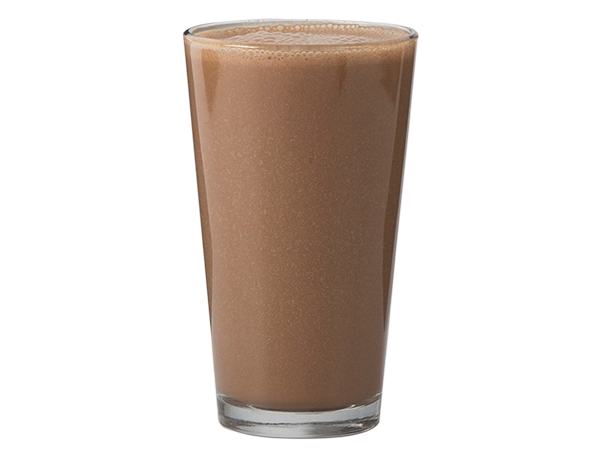 Read a little bit about what Workout Recovery is and what's inside the Workout smoothie package. The recovery period following your workout is the time when your body repairs muscles, replenishes energy, and reduces post-workout soreness. Nutrition! That is why a healthy smoothie is perfect for post workout recovery. 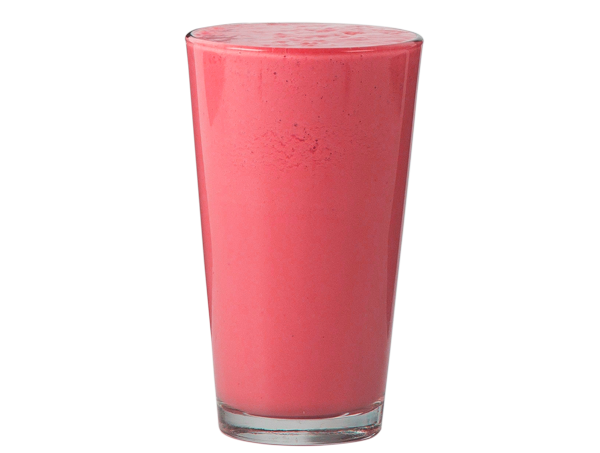 It is a simple way to include high antioxidant foods in one delicious drink. We have included 5 smoothies to help recovery: PB + Jelly Protein, Green Ginger, Chocolate Almond Protein, PB + Superfood, Ginger Beet.